David’s family has lived in the Tucson area since the early 1900’s. David is a graduate of the University of Arizona College of Law. For over 30 years David has dedicated his practice of law exclusively to representing clients who have been injured or have lost a loved one due to the negligence or intentional act of another. 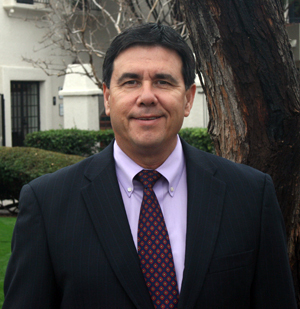 David is a sustaining member of the Arizona Trial Lawyers Association and is a member in good standing with Tucson’s Better Business Bureau. His law firm has also been rated high to very high legal ability and very high ethical standard by Martindale-Hubbel lawyer peer review. As David points out “for me, my clients and my reputation are extremely important. Every case in my office gets my personal attention. My goal is to do the very best job that I can for every client, regardless of the size or value of their case. Time, effort and preparation are the key to a good result.” David’s dedication and hard work is reflected in the results he produces for his clients. David and his staff are fluent in English and Spanish and are fully equipped to understand, assist and serve the needs of the Spanish speaking client.